THE TRUTH REVEALED BY GOD IS IMMUTABLE AND DOES NOT CHANGE WITH TIME. 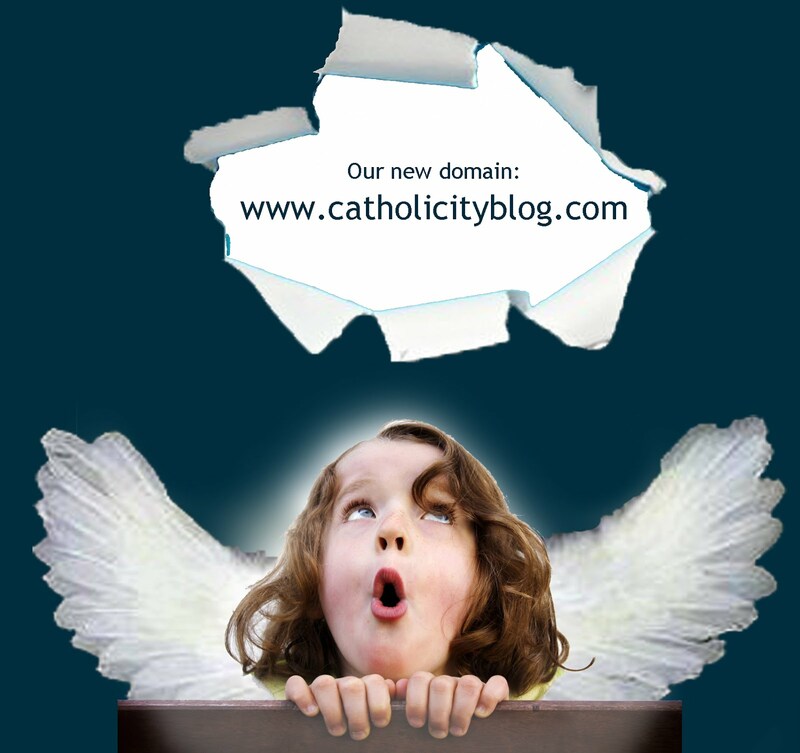 THOSE WHO SUPPORT THE REPORTED ERRORS "SAY THAT THE HOLY SPIRIT INFUSES NOW IN THE SOULS OF THE FAITHFUL MORE ABUNDANT CHARISMS THAN IN PAST TIMES", POINTED OUT POPE LEO XIII. 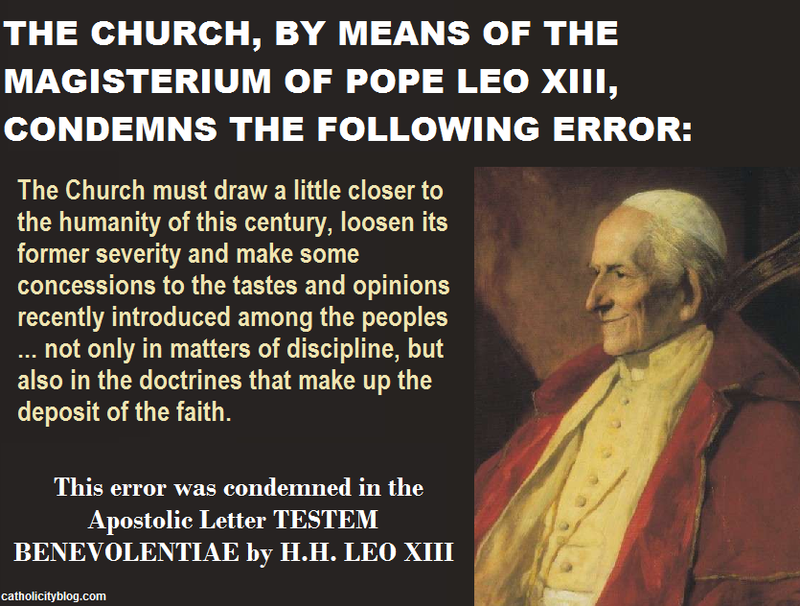 THE SAME THING SAY TODAY THOSE WHO REPEAT THESE OLD THESES AGAINST CATHOLIC FAITH. THE OLD HERESIES ARE NOT ONLY OLD BUT ALSO RETROGRADE. THEY ARE OLD AND VULGAR ERRORS THAT ARE RECYCLED AND PRESENTED AS NEW "DISCOVERIES”. “…The underlying principle of these new (and condemnable)* opinions is that (according to these relativists)*, in order to more easily attract those who differ from her, the Church should shape her teachings more in accord with the spirit of the age and relax some of her ancient severity and make some concessions to new opinions. Many think that these concessions should be made not only in regard to ways of living, but even in regard to doctrines which belong to the deposit of the faith. They contend that it would be opportune, in order to gain those who differ from us, to omit certain points of her teaching which are of lesser importance, and to tone down the meaning which the Church has always attached to them. 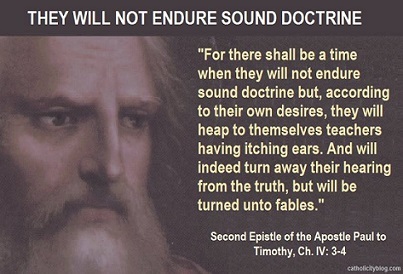 “It does not need many words, beloved son, to prove the falsity of these ideas if the nature and origin of the doctrine which the Church proposes are recalled to mind. The Vatican Council says concerning this point: “For the doctrine of faith which God has revealed has not been proposed, like a philosophical invention to be perfected by human ingenuity, but has been delivered as a divine deposit to the Spouse of Christ to be faithfully kept and infallibly declared. 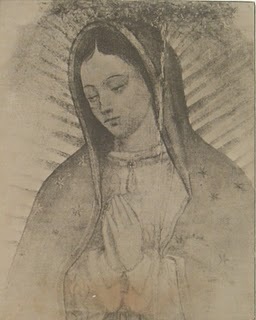 Hence that meaning of the sacred dogmas is perpetually to be retained which our Holy Mother, the Church, has once declared, nor is that meaning ever to be departed from under the pretense or pretext of a deeper comprehension of them.” (Constitutio “Dei Filius” on Catholic faith, Chapter IV). 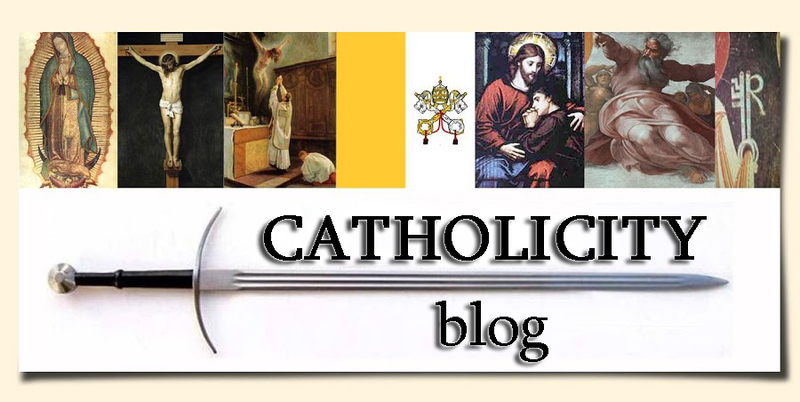 *NOTE: The two texts in parentheses – and not in bold - are of CATHOLICYTBLOG to make the context more comprehensible.